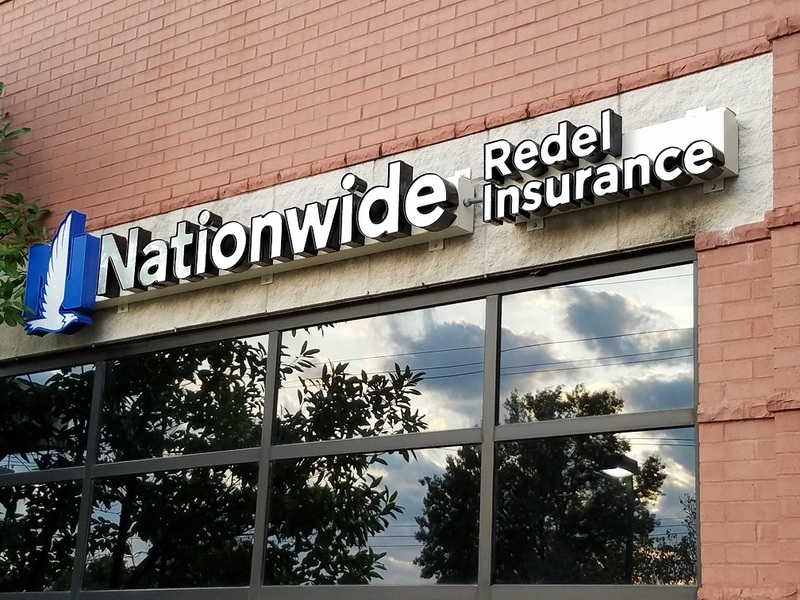 Tow Trucks Insurance - Ballwin MO & Ellisville MO - Redel Insurance Agency, Inc.
Redel Insurance Agency, Inc. provides insurance for tow trucks in Ballwin, Ellisville, Chesterfield, St. Charles, Eureka, Wildwood, and surrounding areas. Redel Insurance Agency, Inc. proudly offers industry-specific insurance options for tow trucks and auto transporters. Our program is built to cater to the particular needs of your industry.